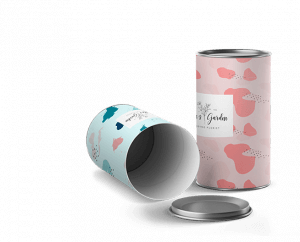 In this short guide, you’ll see how to find the right packaging to fit the needs of your product. 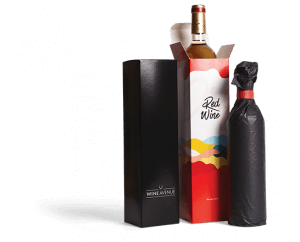 The range of packaging solutions in the market is becoming more and more complex. It becomes hard to choose the right box, let alone the right size, type, material and finish option. This process of 3 easy steps, will help you choose the best boxing solution for whatever you’re selling. #1 What Do You Need Your Box For? How come there are so many details? Well, the answer is simple – it is a box, but it the right box does more! If you plan to send your product via courier delivery or the post, the best solution is a Mailer Box. They are made from a high-quality, recycled cardboard. Depending on the size, you can use these boxes to send plenty of different things. 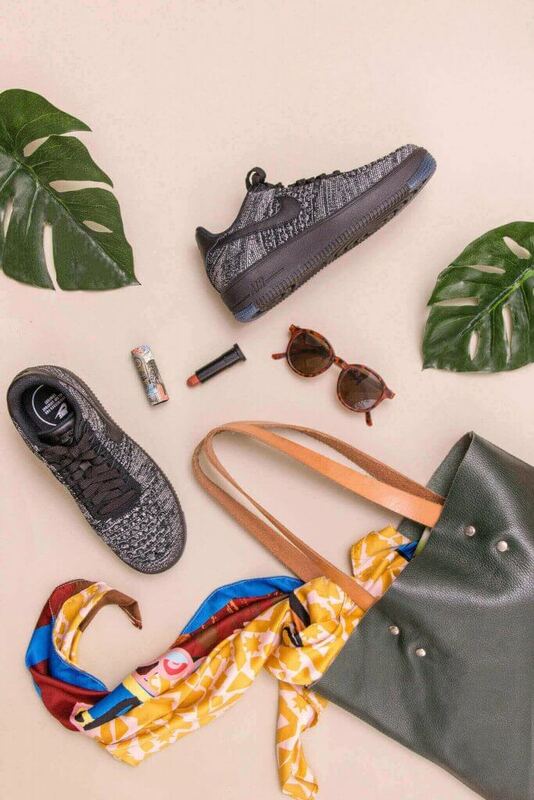 Our biggest sizes – F93 and F112 – are great for subscription boxes. F62, F71, F79 are great for clothing, while the smallest sizes (f23, F33 and F44) can serve as a delivery solution for many items including jewellery, belts, cosmetics and other accessories. If you plan to send a bigger number of products in one box, we suggest Shipping Boxes. They are more solid than Mailer Boxes. 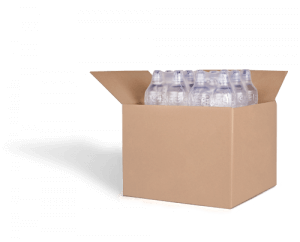 Shipping Boxes will secure the delivery of bottles, clothes and other heavy items. 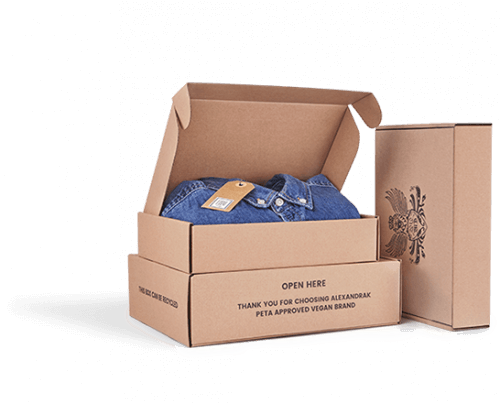 Quality boxes can increase the exposure of your product on a shop shelf. 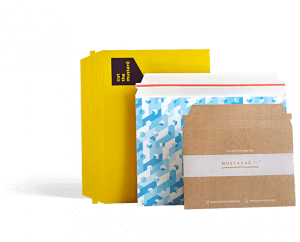 Depending on the size of the product, either Mailer or Product Boxes can be a good fit. Small items can be displayed in Product Boxes. The Two-Piece version allows for presenting ties, bowties, socks, wallets etc. 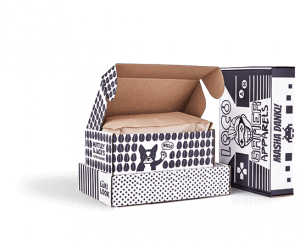 The Classic Product Boxes would look good as a colorful packaging for sweets, small clothing accessories or a card game. If you need additional storage at home or the office, Cardboard boxes are a great solution. Small office equipment and documents can be kept out of sight, out of mind. The best-sized storage boxes are F44 and F45. #2 What is your Product? Think about your product inside a box. It’s important to know the size of the product, because it helps to imagine the arrangement of it inside the box. 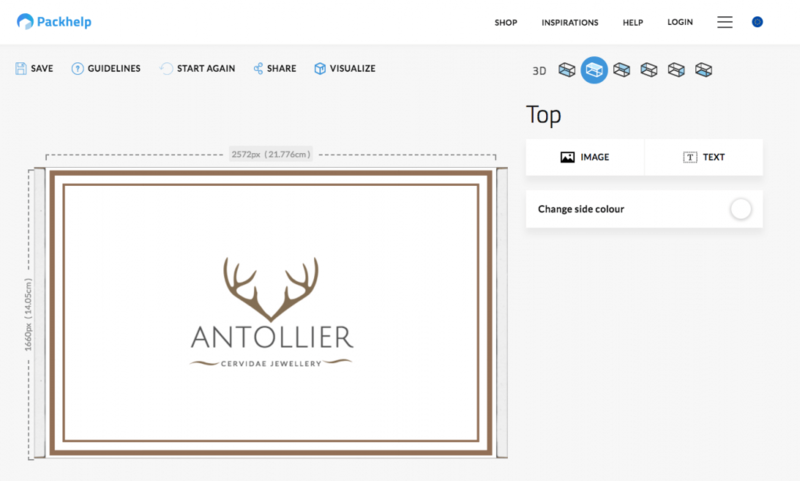 When using the online box editor, you can see the internal measurements of length, width and height. If you need a custom size and shape, check out Packhelp Pro. You describe your idea in detail and we come back with a quotation. Simple as that. 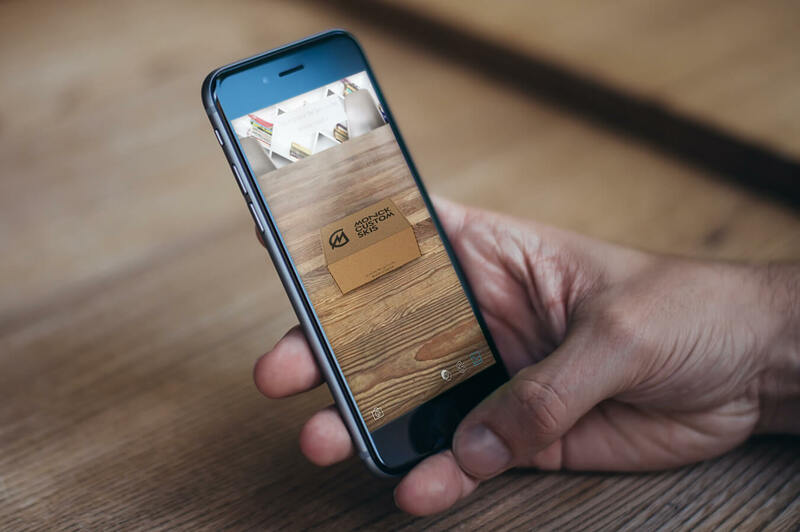 Find the ideal size of your box using the augmented reality mobile app. There is a lot of products which require a little special treatment throughout the delivery process. Packaging fillers are a great way to ensure that nothing gets damaged in transit. Fragile products can be sent in Packhelp’s Mailer Boxes. Thick, rigid cardboard means that nothing will get hurt buy an over-enthusiastic delivery guy. Weight is extremely important when it comes to shipping. 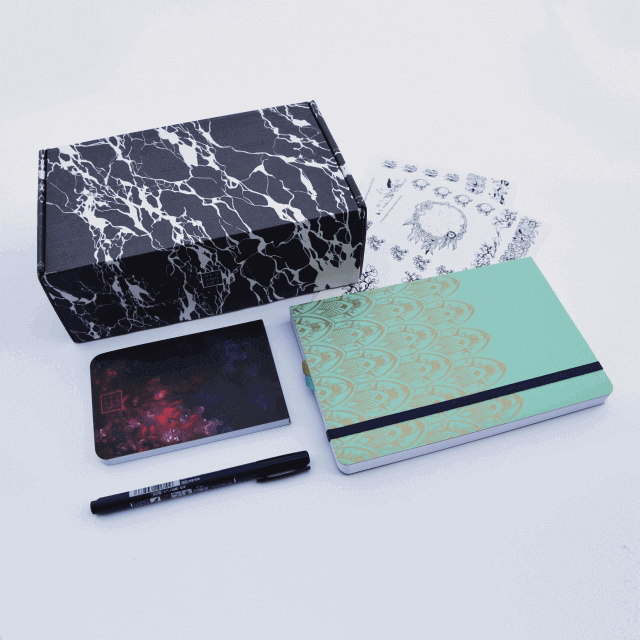 Even though Product Boxes are made for achieving an exquisite look and exposure, they are not necessarily advised for delivery of heavy products. In the case, when the product is far from lightweight, it is best to choose a Mailer Box. 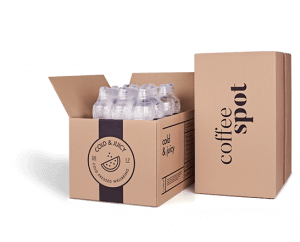 And if – apart from its weight – your product needs space, consider choosing Shipping Boxes. 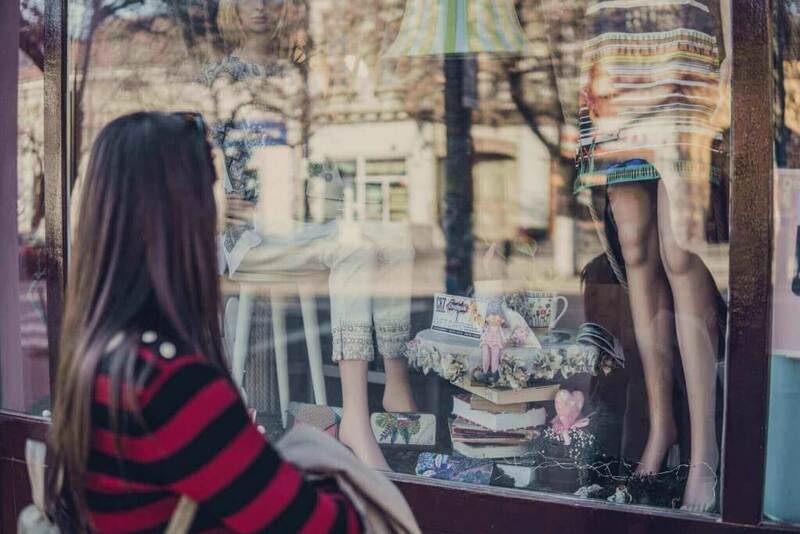 Some products – especially those made from glass, ceramics and very fragile materials – will definitely require adding fillers to enhance security. Ok, so we’ve established what you need the box for and what product you’ll place inside. Well, the coolest part – details! The look of your box depends on the variant you choose. 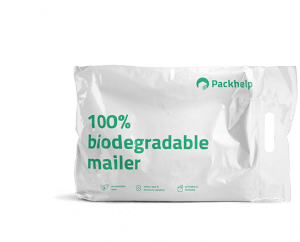 Eco Mailer Boxes are a natural, raw option. 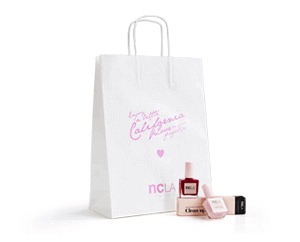 A unicolour black or white imprint is the perfect choice for brands aiming for minimalism. 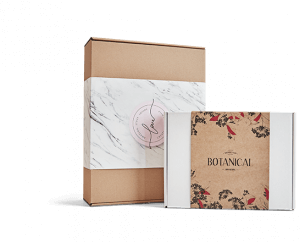 Eco White Mailer Boxes include whitened cardboard instead of the natural cardboard texture. This special layer allows using a more complex, black imprint. Even though it is a composition of white and black, Eco White helps you create a bit of a crazier design. 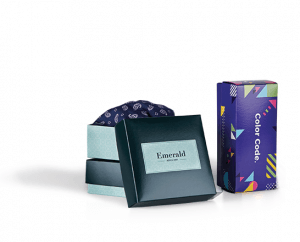 In case you feel a black imprint is not enough, check out Eco Color Mailer Boxes and their full CMYK palette imprint. 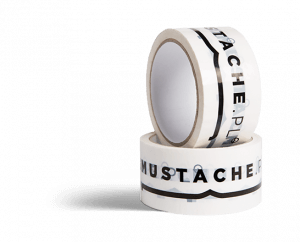 Just like Eco White, a whitened layer of cardboard is there for adding print. Additionally, the print is a bit less saturated, with the natural cardboard as the base. If you don’t need or want vibrant, killer colours, this is the option for you. Full Color Mailer Boxes is our premium variant. We use a different base for the print, which causes the design to be very lively and saturated. 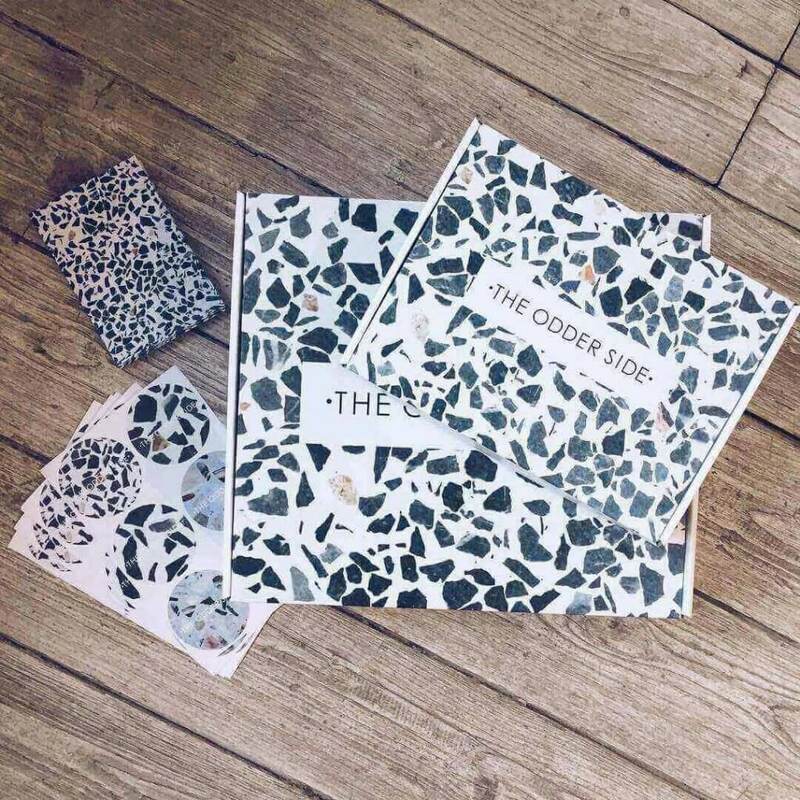 Additionally, you can have various finish options – glossy foil, matt foil and a white inside. Product Boxes – both Classic and Two-Piece – are ideal for brands, that care about the product exposure. 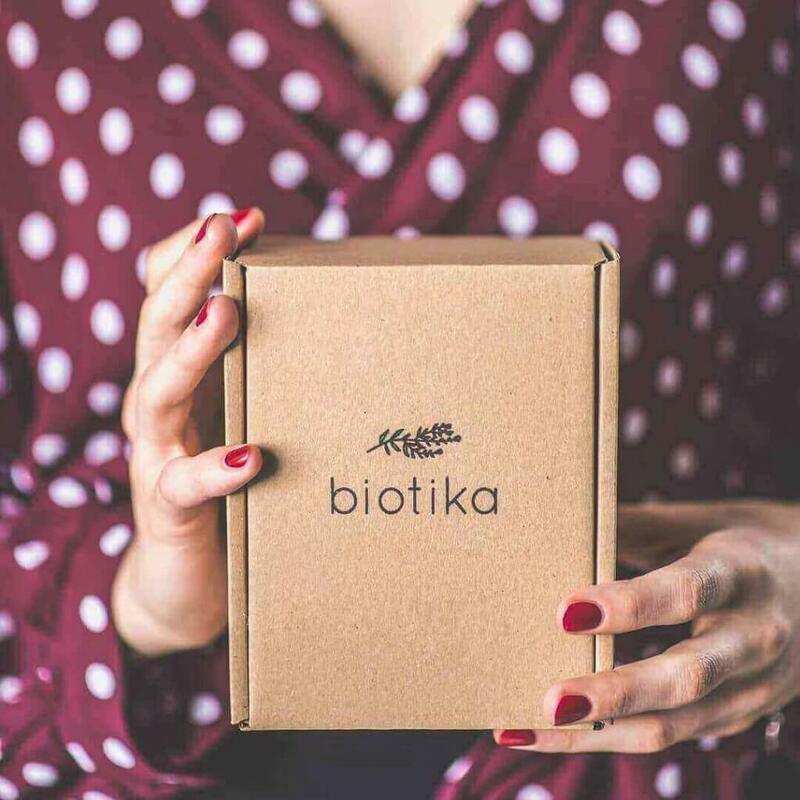 The imprints on papers used in the production of Product Boxes (Arktika and Chromocard) are lively and high-quality. If your biggest concern is the safety of your packaging, we recommend adding Poly mailers to your Mailer Boxes. 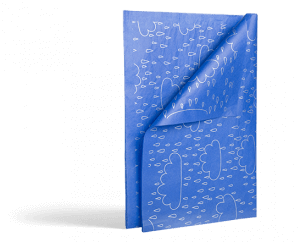 A Poly mailer will ensure that even the harsh weather conditions will not damage your packaging. Alternatively, Shipping Boxes may be more for you. 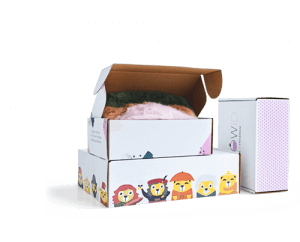 If you are at the beginning of your journey as a business owner, we suggest making a small order for your custom packaging. 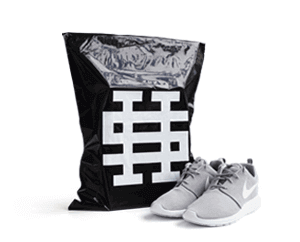 30-50 pieces is a good amount for you to judge the viability of using custom packaging for your brand. If you need to cut costs, choose Eco or Eco White Mailer Boxes – they’re a great option to test custom packaging with a minimal investment. 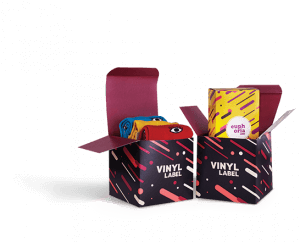 However, if your product requires a more upscale look, our Full-Colour Mailer Boxes, as well as Product Boxes are what you’re after. 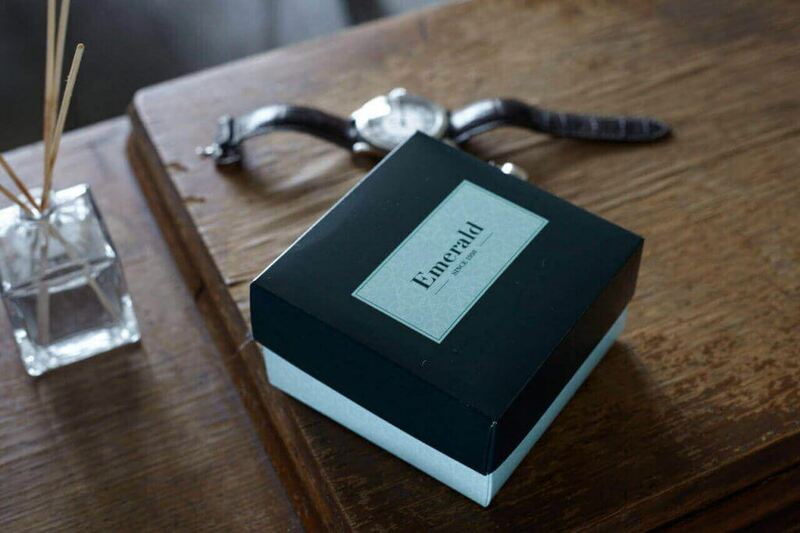 That’s it – your custom boxes are ready! 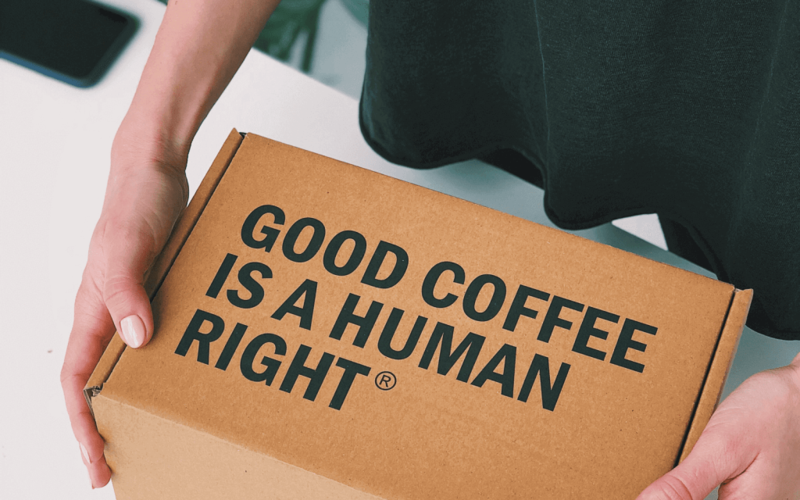 It’s easy to see that product packaging is more than just a box. It’s a great way to echo your branding and give your customer an unforgetting buying experience that’ll keep them loyal and buying from you long into the future. 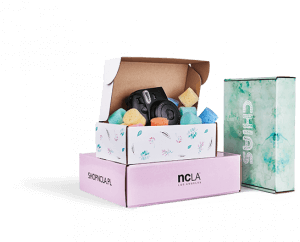 Get your custom packaging started by visiting the Packhelp Shop and seeing the range of packaging solutions your brand can start using.